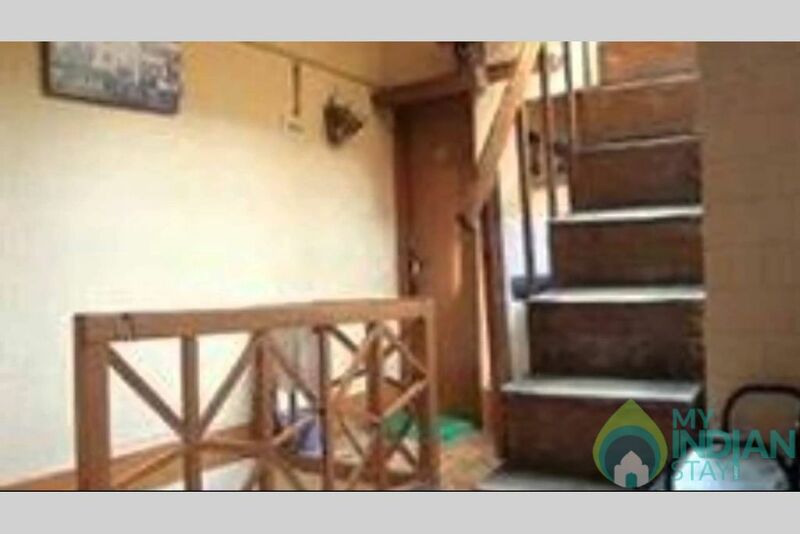 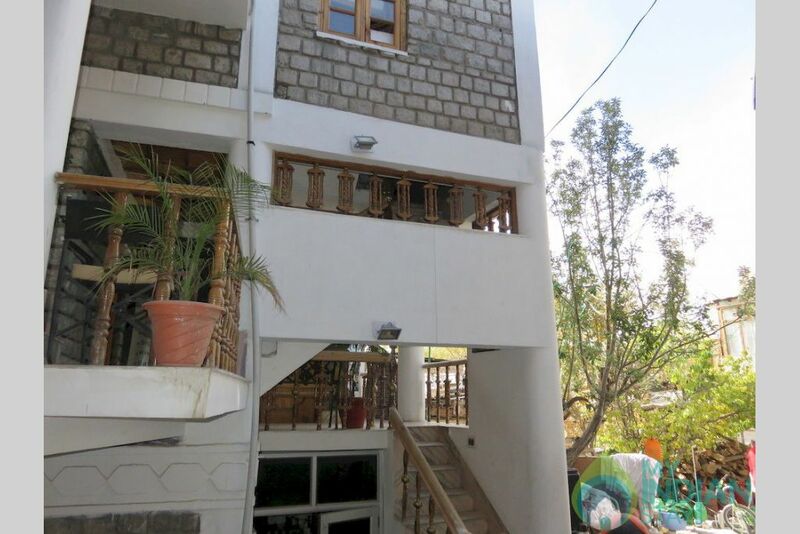 Th property is situated in the heart of Leh town, just 10 minutes walk from the Leh Bazaar. 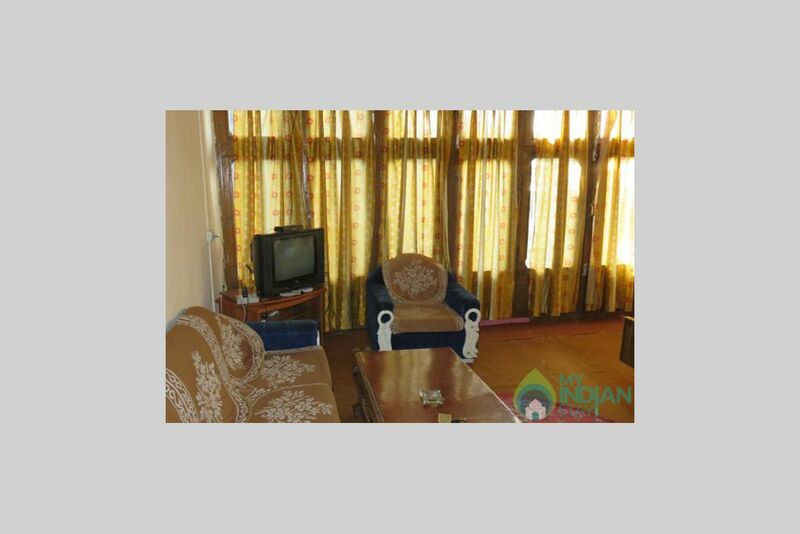 We are surrounded by Snow capped mountain ranges, which is visible from every window of your room towards the South the mighty Stok ranges (6145 meters); North the highest motorable road Khardongla (18856 feet). 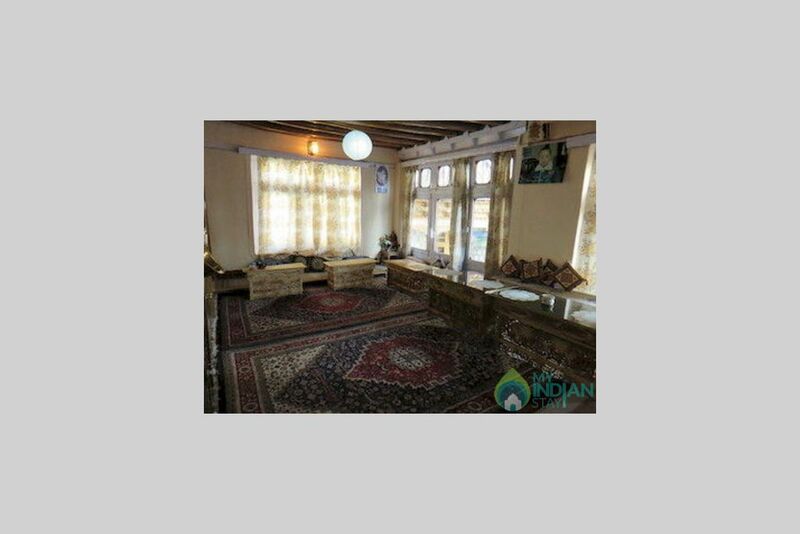 The highlight of the Guesthouse is that it is run by the local family, you have the advantage of experiencing the insight of a local Ladakhi family. 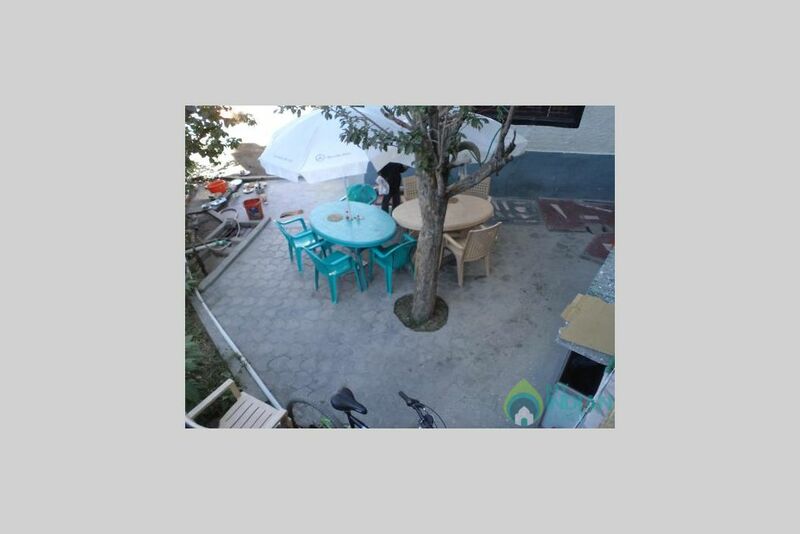 All the meals are served in the local kitchen, cooked by the family or if you wish service can be extended to your request too. 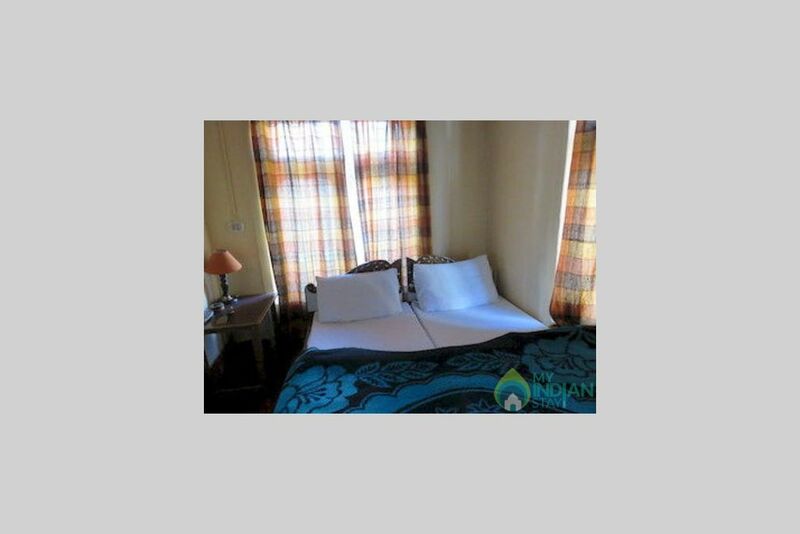 Our Guest House has a total of twelve well furnished rooms with twin sharing; 10 rooms have the facility of private bath/toilet, followed with 2 rooms with common bath/toilet.